Charm your friends with this statement serpent snake mirror in a gloriously gold finish. 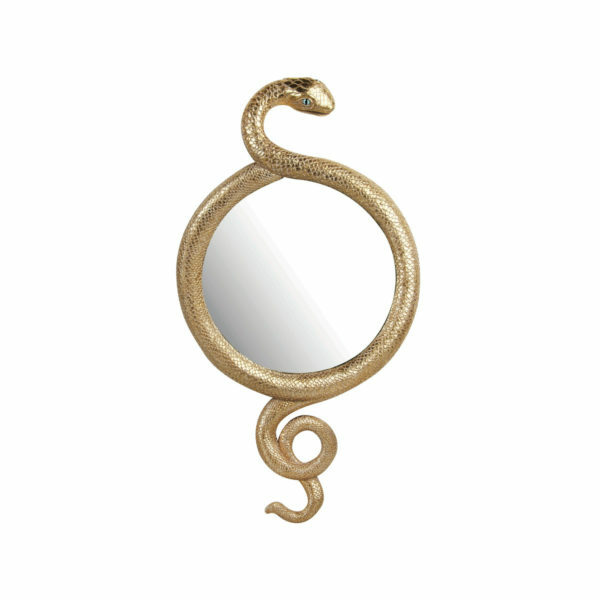 A perfectly sized wall hung mirror featuring a charming snake curling around the frame, surrounding a perfectly sized circular mirror. 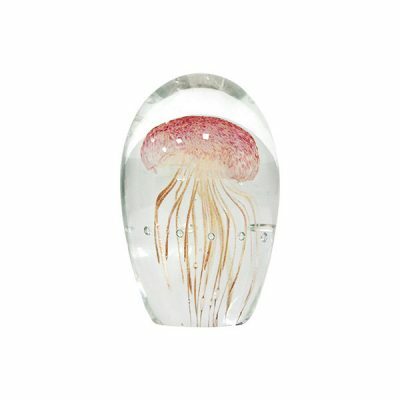 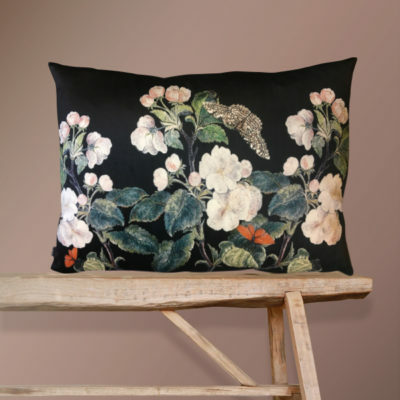 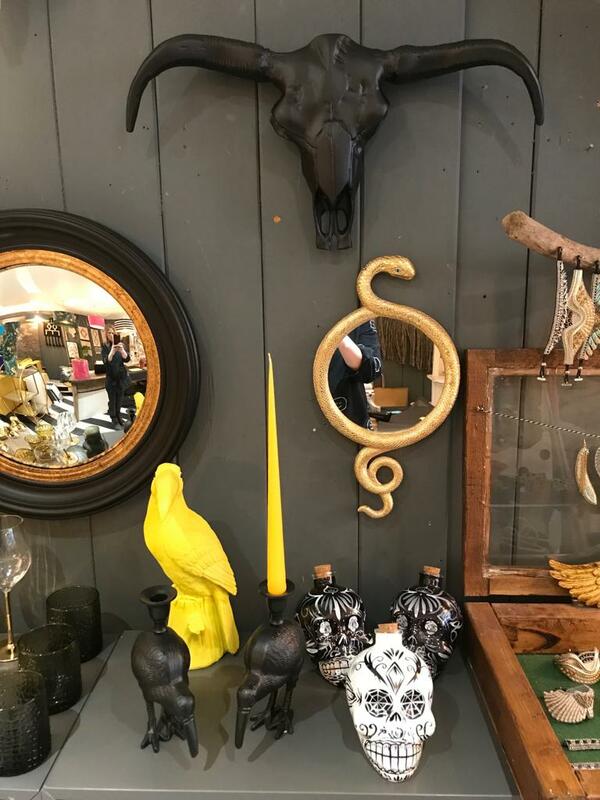 A beautiful statement design part of our gothic glam collection would make a great focal point for your dark and moody interiors. 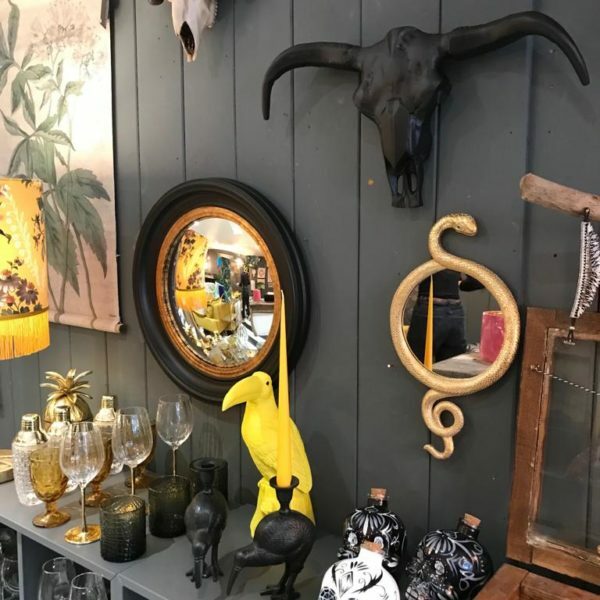 Mirrors are a great way of bouncing light round a room to make your space look bigger and brighter. 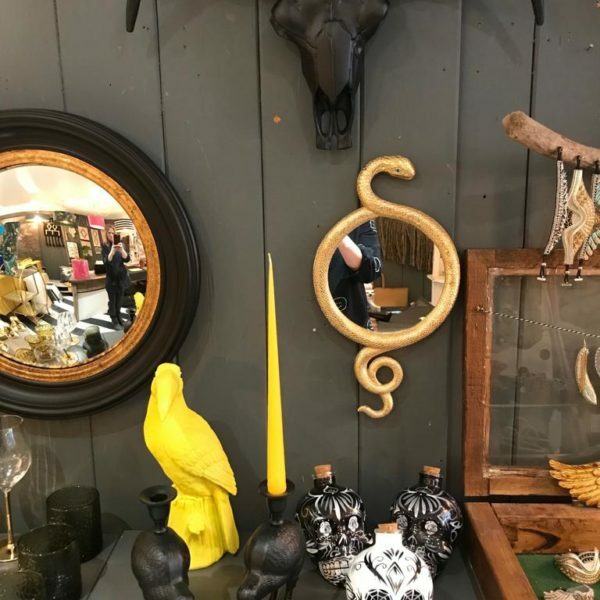 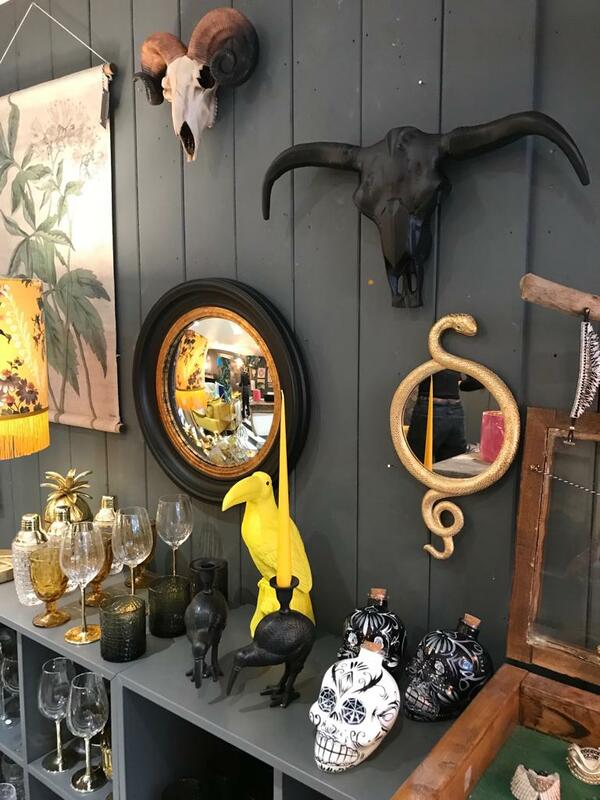 Our Serpent snake mirror would look perfect as a standalone piece or why not use as a focal point in a wider gallery wall display.